Its wines express all the essence of the Mediterranean. The Empordà offers an impressive landscape of vineyards. The region possesses a worldrenowned gastronomic culture with an authentic constellation of Michelin stars and an infinite selection of home-made cuisine tied to the land and local produce. 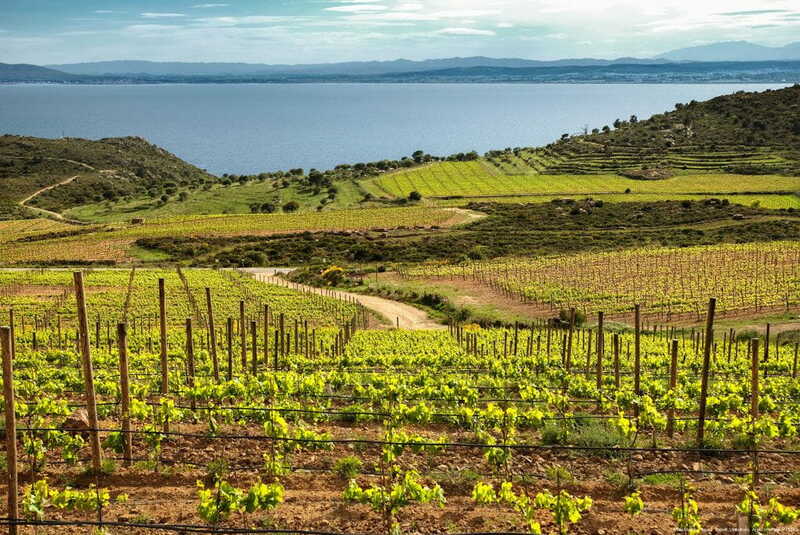 The Empordà provides quality hospitality and tourism facilities, ideal for sunbathers, culture seekers, activity adventurers and epicures, as well as an array of businesses offering fruit of the wine activities.